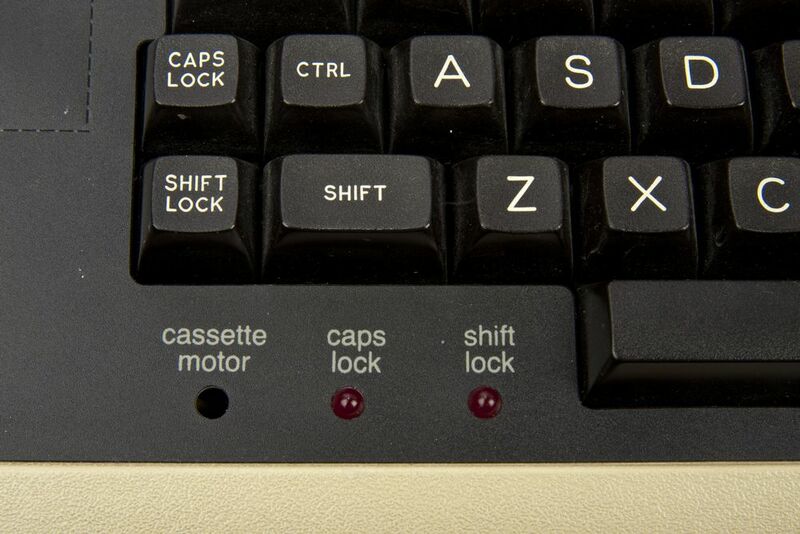 The simpler the action, the more modifier keys you have to keep pressed at the same time. Exiting emacs is of course one of the simplest actions that there is. 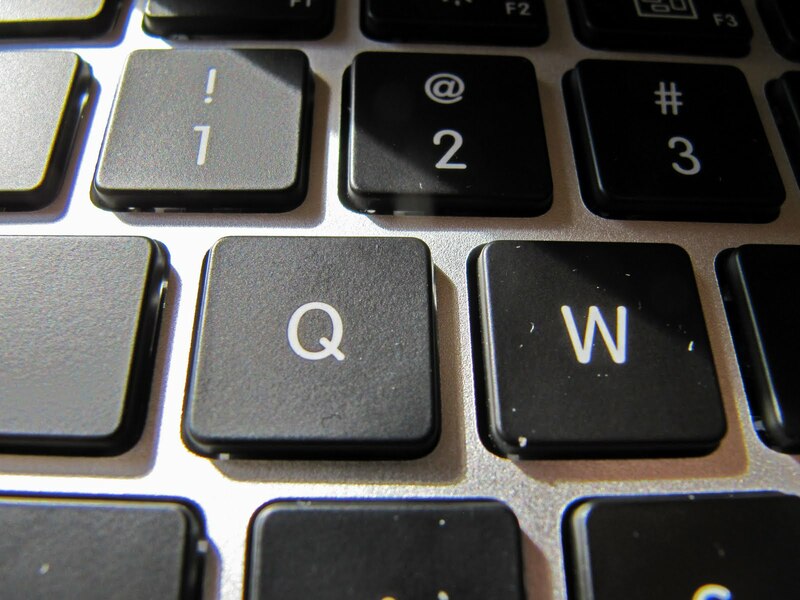 Therefore it requires four modifier keys to be held down. 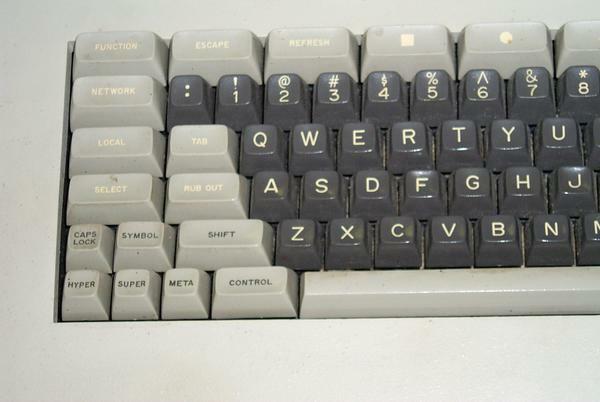 The terminals that we originally designed emacs for didn't have function keys. So emacs cannot portably follow the Alt+F4 CUA convention. The developers of emacs reserve the right to change this key sequence, in future versions, in the event that advances in human interface device hardware make it too easy to exit emacs. © Copyright 2012 Jonathan de Boyne Pollard. "Moral" rights asserted.